How can we help your people grow? What lessons will produce abundant value for your organization? Knowing your needs is Stan's starting point for message development. 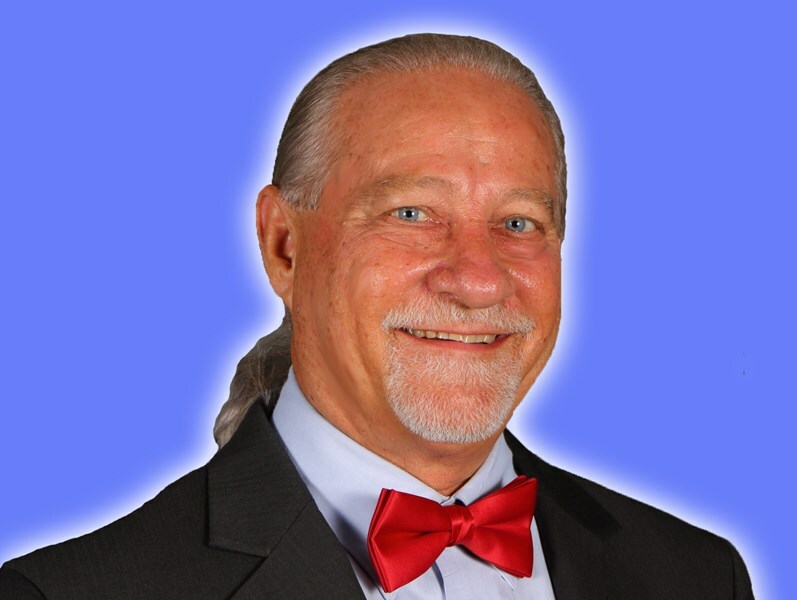 Everyone will laugh and be inspired by the informative stories shared by Stan as he teaches time proven success principles that are relevant to your requisition. With lots of audience interaction and the use of props for object lessons your folks will have fun learning while retaining the information that will make a difference for your organization. Stan's passion is helping individuals solve problems, increase productivity and reduce stress. He believes that true motivation runs deeper than short-term inspiration. 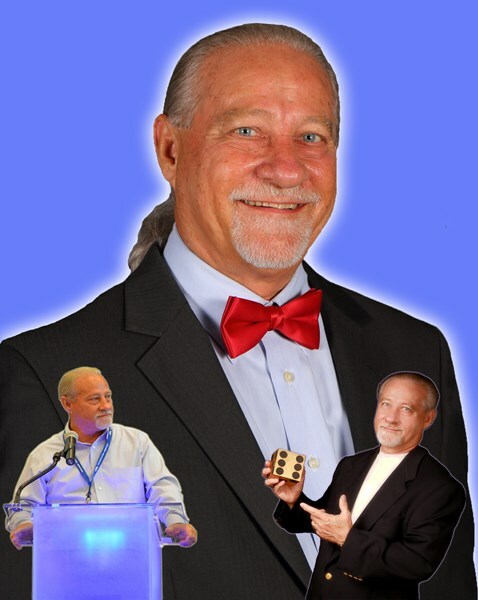 Stan loves to equip his audience with knowledge and an essential tool for taking charge of their intrinsic motivation, the Logic Die. The Logic Die, aka, Gold Die, is a mnemonic device that uniquely ties life lessons to each side of the die and provides a system for addressing the challenges we all face. It is a critical thinking tool that simplifies the decision making process and produces long-term value. Nevertheless, it is all about your needs. Each audiences is uniquely different. Therefore, the message will tailored based on your specific needs and those of your organization. Of course, this will require your additional input. We need to know your goals and overall objectives for this meeting and what change you want to put into motion. Bottom line: What do you want to accomplish? Please clearly articulates your desired outcome to me. Thanks, Stan. Pricing: Because I speak to both non-profit & for-profit organizations, large and small, pricing is established by the budgetary requirements of each organization. Let's speak! We can design a program that works best for you and your organization. P.S. For over a decade I served as a Dale Carnegie Training coach. I have owned and operated several business for more than 30 years. I have been privileged to speak to hundreds of audiences and I'm an award winning Toastmaster. Most importantly, I am a good listener and thereby have the ability to deliver the message you want your people to hear. P.S.S. Please contact me by requesting your FREE Quote below. When I met Stan, it was clear that he wanted to make a difference with our students and he accomplished that at our conference! Stan Reynolds is a class act. He really cares about what he is doing. Our students would reference him throughout the week and tie in the lessons learned from him with other topics that were being discussed. His methods used for communicating with our students were instrumental to the success of the conference. We will recommend Stan to anyone needing a professional speaker. He is one of the best motivational speakers I have seen! Each guest will receive free support material. 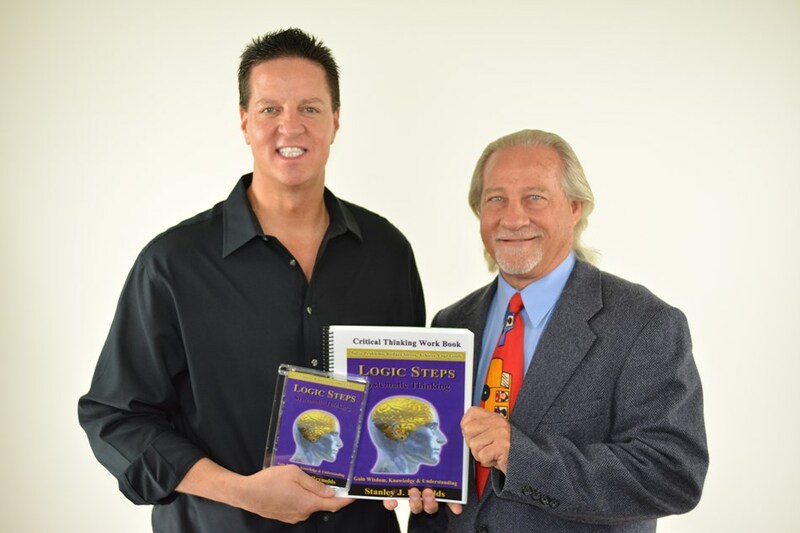 Please note Stan Reynolds, Author & Motivational Speaker will also travel to Lutz, Mango, Land O Lakes, Odessa, Seffner, Thonotosassa, Brandon, Oldsmar, Palm Harbor, Safety Harbor, Zephyrhills, Dover, Valrico, Clearwater, Gibsonton, New Port Richey, Riverview, Sydney, Saint Petersburg, Dunedin, Holiday, Plant City, Tarpon Springs, Crystal Beach, Apollo Beach, Elfers, Ozona, San Antonio, Durant, Crystal Springs.